Lake Garda, Lake Maps, Beaches, Restaurants and much more. 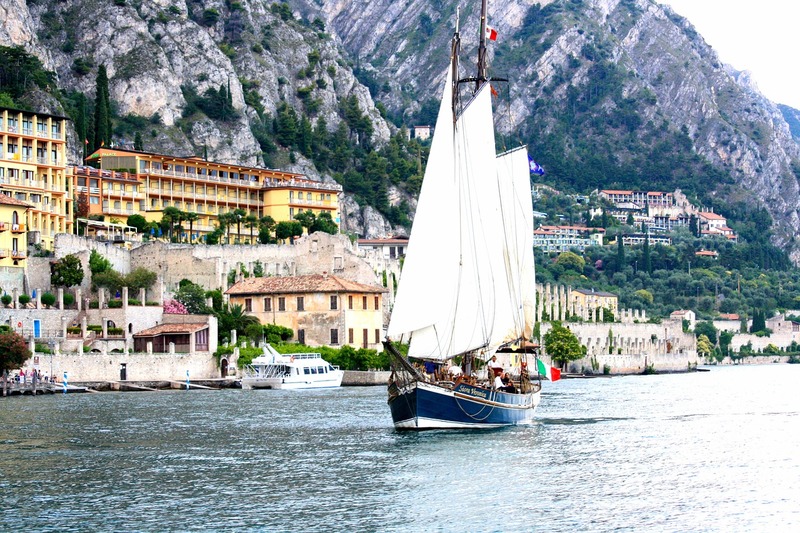 Lake Garda is the second most important tourist attraction in the Veneto – after Venice of course. If there is one Italian lake that is perfect for family holidays this is it. My young son never wants to leave and keeps trying to convince me and my hubby to move to the lake. He may well convince me one of these days! 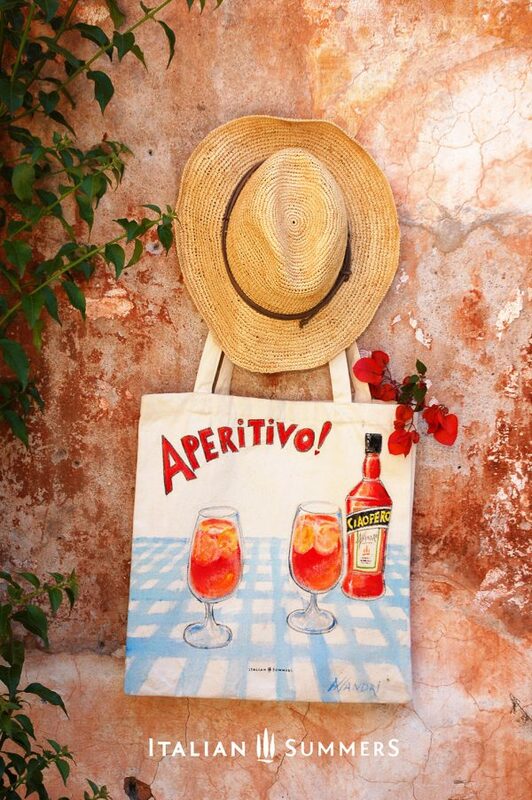 Don't believe me about the wonders of the Italian Lakes and Lake Garda in particular? The Italian lakes were voted in the Top 10 destinations in the world by a major travel site and Lake Garda is the most popular of these lakes. Click on the highlighted links for more information about a particular place. Visit our Map of Lake Garda page for the location of the towns, beaches and other attractions mentioned on this page. Garda has some lovely beaches. We have put together a selection of the five best Lake Garda beaches here. It was not an easy choice and some of the other beaches are equally as lovely although often very inaccessible. Having a young son our preference tends to be for sandy, rather than shingle beaches. I also don’t like dents in my posterior which rules out a lot of pebbly beaches. Boat is by far the best way to see the lake. Unless you are in a real rush take a slow one and enjoy the ride. Click here for the various boat options. Around Lake Garda there is some spectacular scenery. Monte Baldo and the Varone Waterfall are two of the highlights but there is lots more besides. For more on Monte Baldo, the Varone Falls and other sights click here. 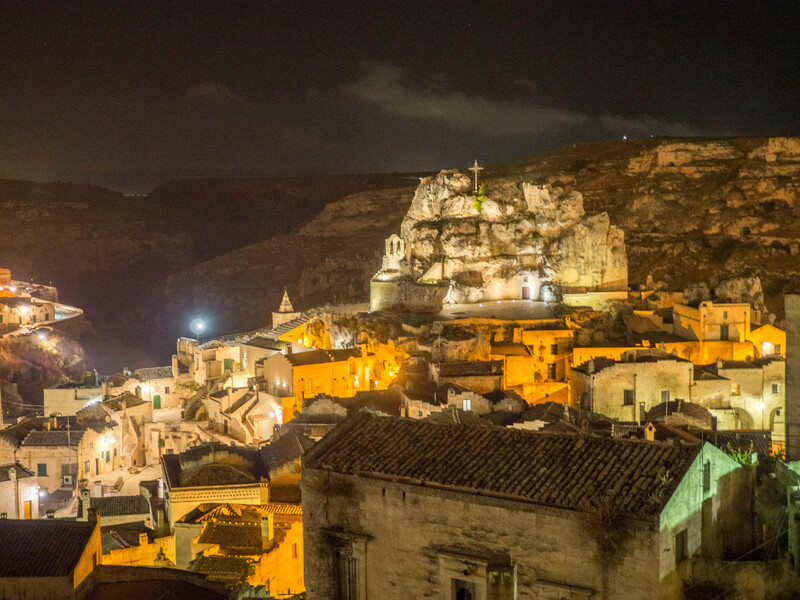 A church perched high on a towering cliff...a place you'll never forget. 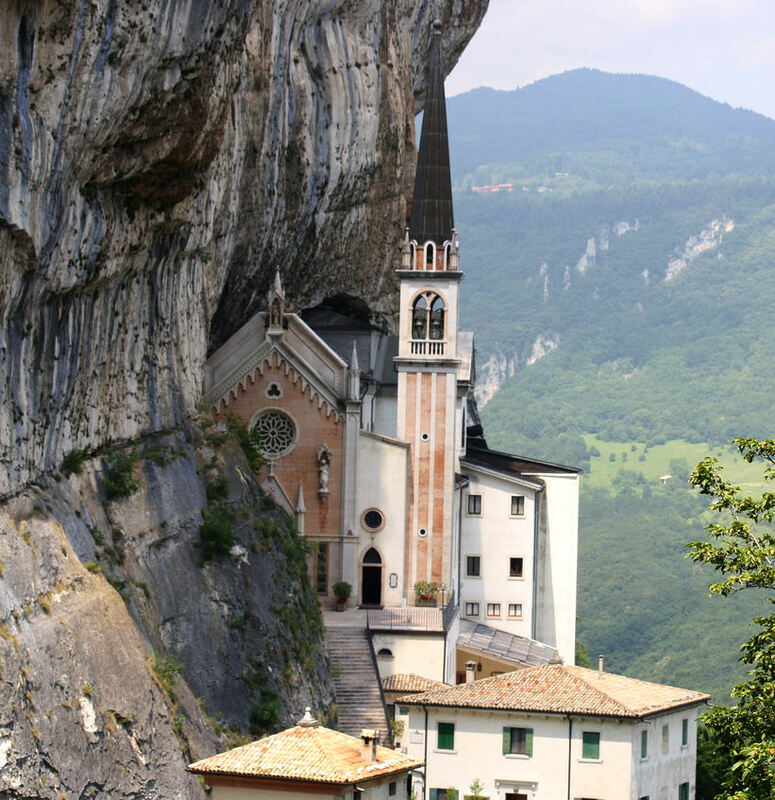 This is Madonna della Corona - click for a video, our guide and more. Gardaland is often excluded from many a tourists’ itinerary but If you have children then it is well worth spending a day or two here and even if you are just young at heart you'll enjoy yourself. This is one of the largest theme parks in Europe and together with the nearby Water Park and Movie Studios there is a lot to do – just don’t go on the Blu Tornado whatever you do. Read more on Gardaland here. Despite Lake Garda being relatively far north the lake has a moderating effect on the climate. Read our Lake Garda weather guide for more. 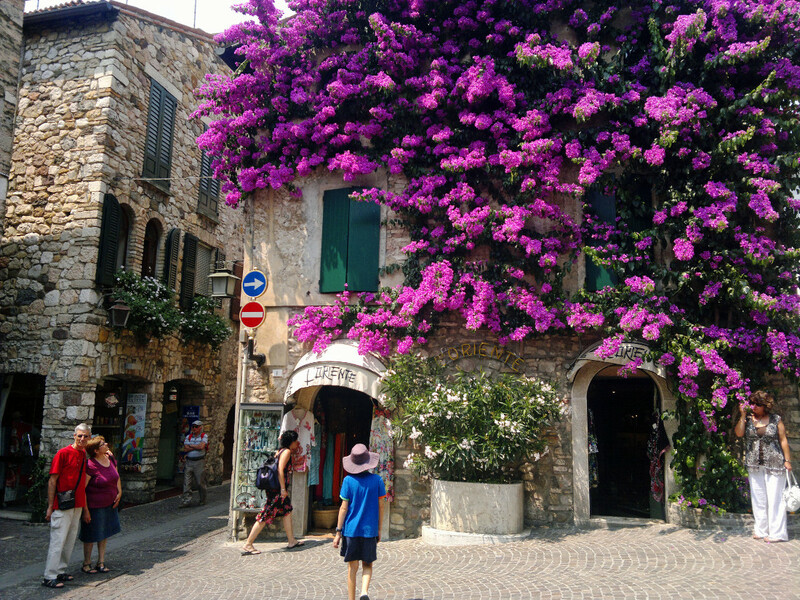 On the shores of Lake Garda are plenty of lovely towns and villages. 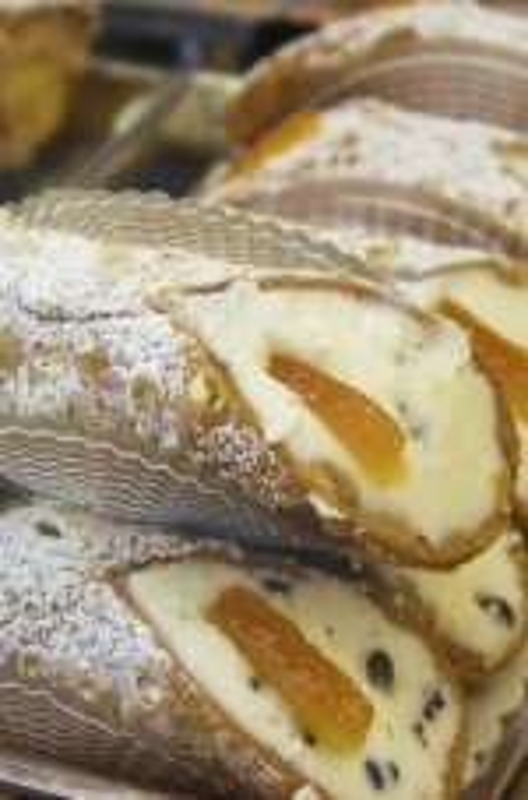 It is no easy task deciding on the best of these. Any choice is obviously highly personal. 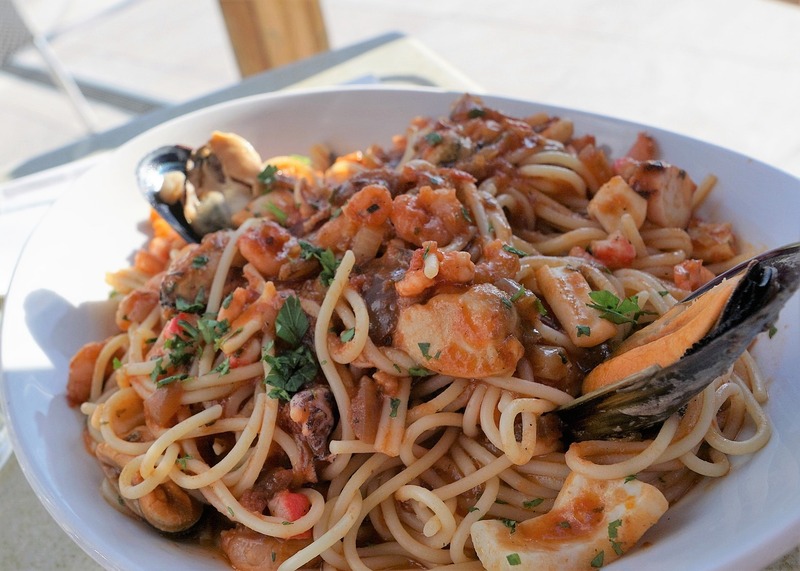 Lazise is top for us because of the many happy memories it holds. Sirmione, in second place, would no doubt be preferred by many. Click on the each towns name for more. Our favourite town on Lake Garda, a maze of narrow streets, churches, a castle, a lovely promenade and home to not only to the best pizza maker and pizza restaurant in Veneto but the apparently the entire world. Sirmione is a magical little town (see our gallery here) with a medieval castle, famous spas and the most important Roman Villa in northern Italy. The villa was once home to the poet Catullo. Malcesine is a splendid place with the feel of a seaside fishing village and many people consider it the best Lake Garda town. 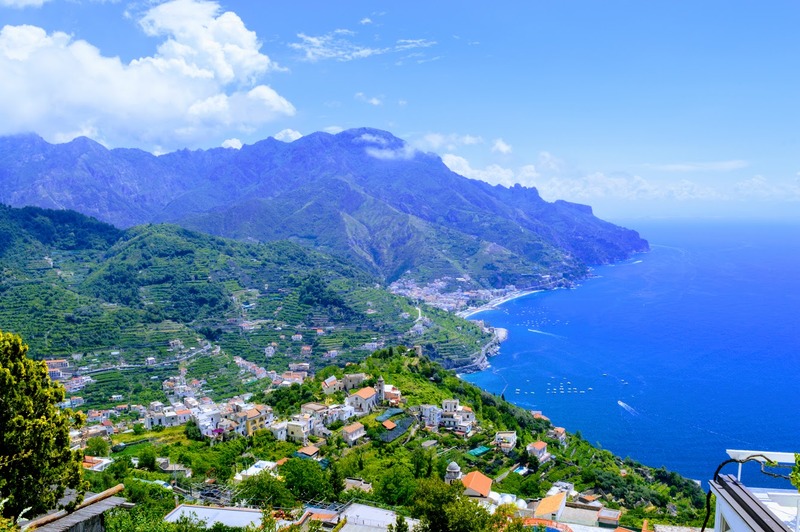 It is popular for those wanting to take the cable car up Mount Baldo but there is much more to see. Some of the highlights in the vicinity include a monastery, a castle and some pleasant churches. Lake Garda’s most famous golf course is located near here and the town is an attractive base to use for exploring the lake. Boats leave Garda Town to every corner of the lake and the town itself is full of good restaurants, shops and perhaps the best promenade of any lake town. The atmosphere in Garda on a warm summer evening is enchanting. Peschiera has a great location for exploring the lake, beaches, a long promenade and an old town with canals which makes it feel just a little like Venice. Free buses run from here to Gardaland and the other theme parks. I loves this town but my husband isn't wild about it. 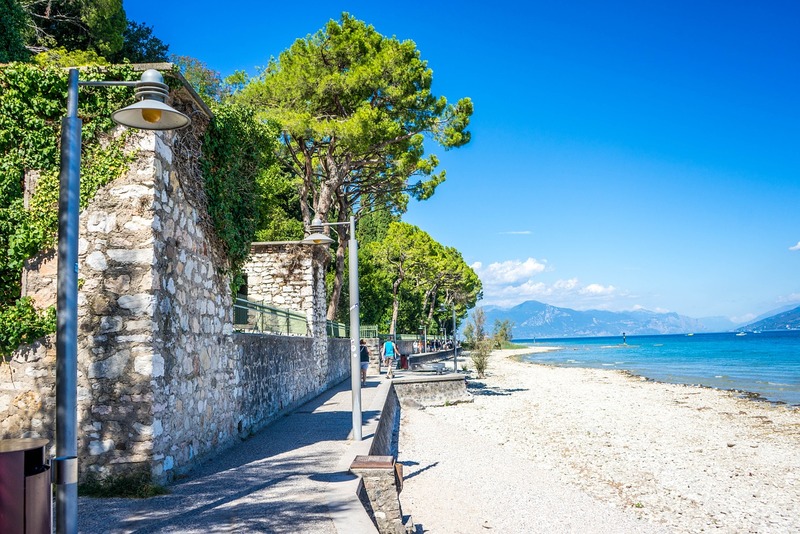 The good points are that it's easily accessible by road or rail, has great shopping (one of the things I love doing most and my husband hates), restaurants, some good hotels and one of Lake Garda’s best beaches nearby. I think the shopping clinches it for me, while the many hours I've dragged my husband around the shops here has put him off Desenzano altogether. 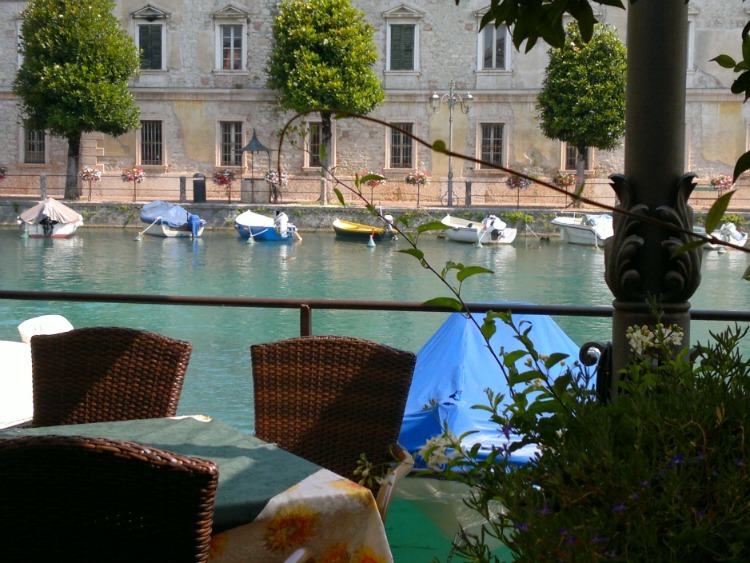 Excellent value - a very well run and friendly hotel, definitely one of the best Lake Garda accommodation options. Relais Sant'Emiliano - Conference & Leisure near Padenghe The perfect place to relax in the most beautiful of settings. Very impressive indeed. 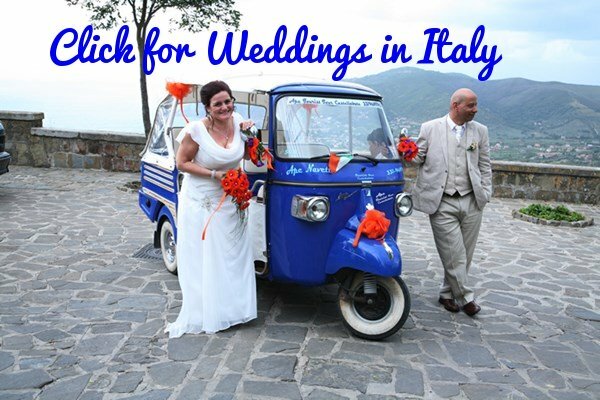 Want free insider information on an Italy undiscovered? Find out more here. Have you Experienced Lake Garda? 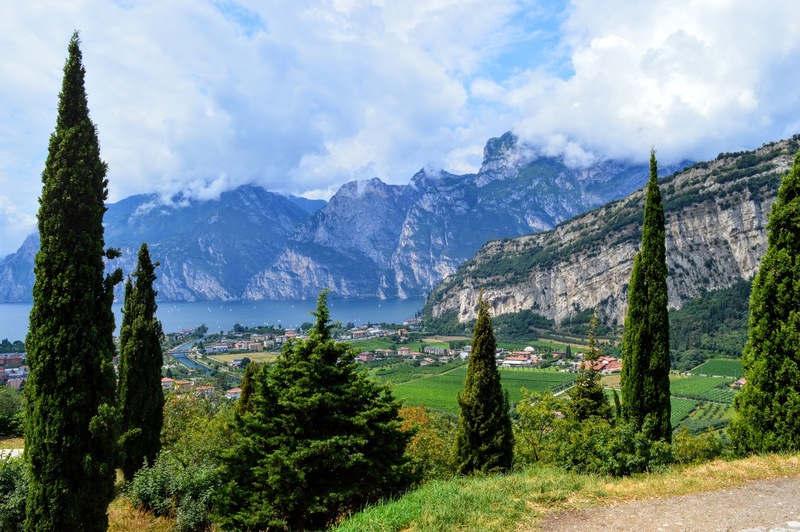 Have you visited Lake Garda? Share your experiences!